Parking needed sorting with areas and defined times for all day rail commuters, shoppers and cafe patrons, parents dropping off and collecting kids from kindy and school, and for wind surfers to rig safely. There are now well indicated parking areas with signage indicating times for these different purposes. The wind surfing area is the only one still to be sorted as this involves land owned by road and raiI authorities. 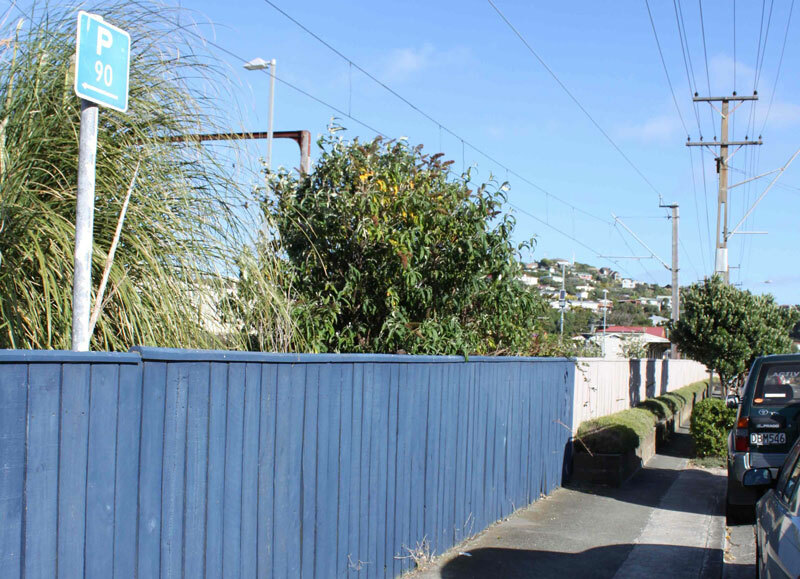 The rail underpass also provides a large number of commuter car parks, a short cut to the industrial estate, and access to the Ara Harakeke Walkway for cyclists and walkers.